Amys Gifts design team can create your own custom logo or motif as an embroidery pattern. Amys Gifts design team can create your own custom logo or motif as an embroidery pattern. This is a one off fee for first time creation of a design in one size. Once it is made you can order it onto personalised items time after time. 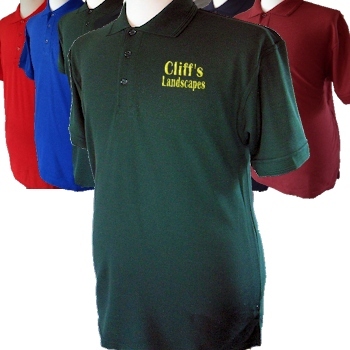 If you want another design created or a different embroidery size then another design fee will apply. Please email us about having your logo designed into an embroidery pattern we would need a copy sent to us as a jpeg or gif image so we can determine it can be made and also quote for the items you want it sewn onto.